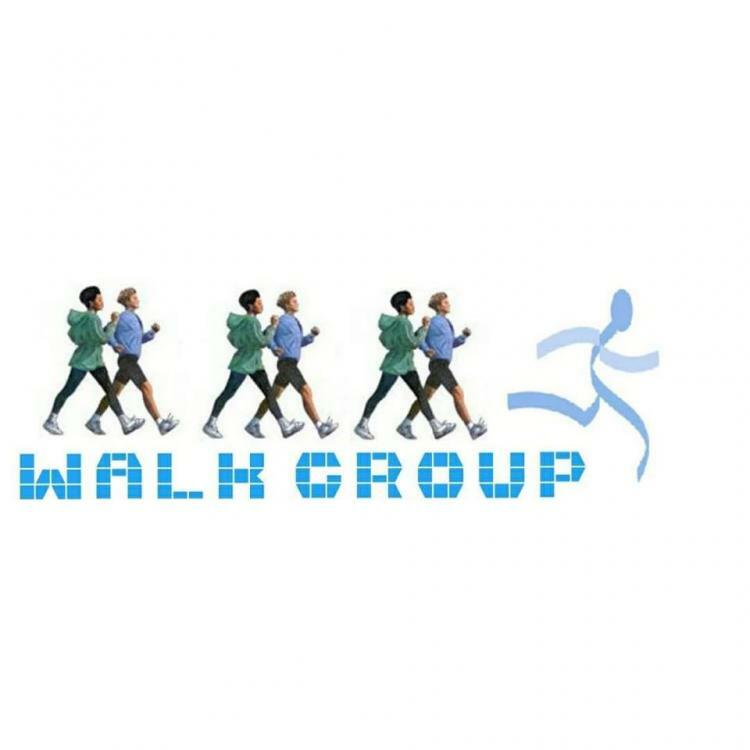 Join us for walk group every Monday night at 6:00 PM. We meet by the volleyball courts. One loop around Wicker Park is 2.2 miles on a paved bike trail. If you prefer, there is also a smaller inner loop that is approximately .6 miles. Leashed furry friends & strollers are welcome.